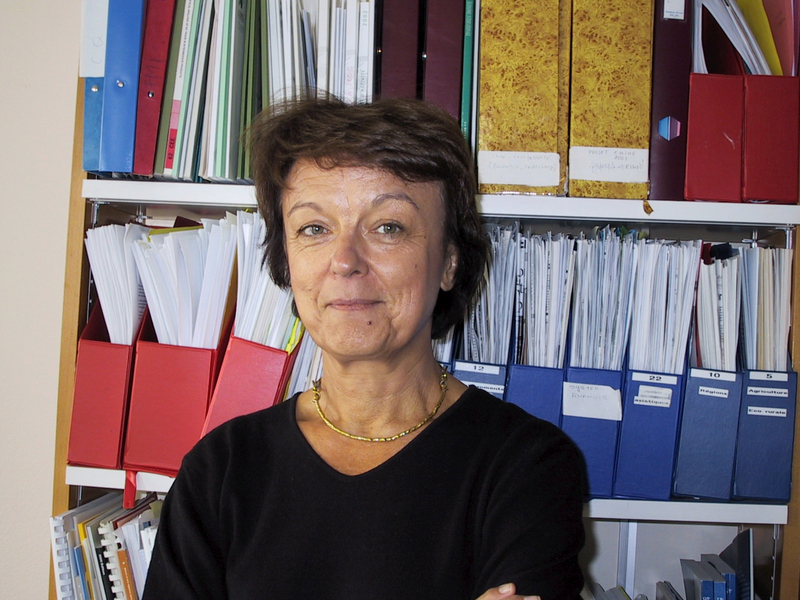 A graduate of the Institute of Political Studies (IEP) Paris, the University of Paris I (in economics) and INALCO, Françoise Lemoine is a senior economist with the CEPII. She is an Associate Researcher at the Centre d'études sur la Chine contemporaine (EHESS). Member of the editorial board of the journal China Perspectives.